Marijuana oil, also known as cannabis oil, hemp oil or CBD oil. There are differences though. The oils are made of cannabis or hemp. 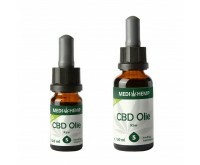 Hemp oil contains only a very small amount of THC and CBD, whereas CBD oil contains a lot of wholesome CBD, in particular. Marijuana oil, also known as cannabis oil, CBD oil or medicinal marijuana oil, is oil made of cannabis or hemp. Dutch-Headshop has a wide offer in different CBD oil products for the fans. Marijuana oil is a mix of vegetable oil and THC or CBD. It can have a medicinal effect, and can help for a variety of complaints. THC is the active component in marijuana oil. Yet, all products sold by the Dutch-Headshop are free of THC. The products only contain CBD. The CBD concentrations in CBD oil can vary between 0 and 15%. Many people think marijuana oil is the same as CBD oil. Yet, there are differences between the two oils. Marijuana oil differs from CBD oil as it contains only a very small level of THC and CBD. CBD oil, on the other side, is THC free and only has all the benefits of the hemp plant. CBD oil contains, in contrast to marijuana oil, no psychoactive substances. By using CBD it is impossible to get high. Marijuana oil could get you high, but only with too high a doses. 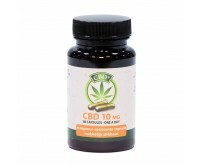 There is an ample offer in CBD oils, as it available in different quantities and strengths. Furthermore, there are different producers that sell CBD oils. Listed below are several popular and high-quality CBD oils. Because of the increasing popularity of marijuana and CBD oil, logically there are many CBD oil brands. All brands listed below are part of Dutch-Headshop's product offer. 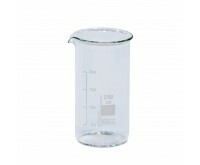 Making marijuana oil can be done easily and quickly. You can make it with two products available in the Dutch-Headshop. Both the Cannalator Cannabis Extractor basic and the Cannalator Cannabis Extractor complete are suitable for making marijuana oil. 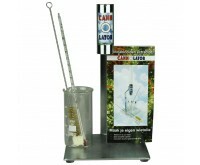 The Cannalator allows you to make marijuana oil extract within approximately 2 hours. With 20 grams of cannabis, you can make about 2 grams of clean and pure marijuana oil. After making the oil, you can dilute pure marijuana oil with olive oil or hemp seed oil. Making marijuana oil is handy and completely legal. Look what product best suits you, and enjoy the excellent effects of CBD oil. 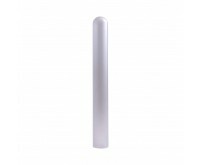 Order you favorite product at the Dutch-Headshop easily and discreetly.